The last adventure of Batgirl Barbara Gordon before the horrific events of BATMAN: THE KILLING JOKE! 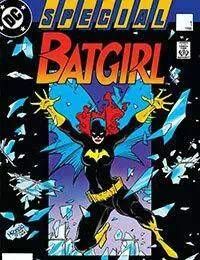 Batgirls final case as she goes after Cormorant, the man who killed her once. But is it a case of justice, or an obsessive desire for revenge?